The last of the six new trains produced by Chinese company “CSR” has arrived in Macedonia. 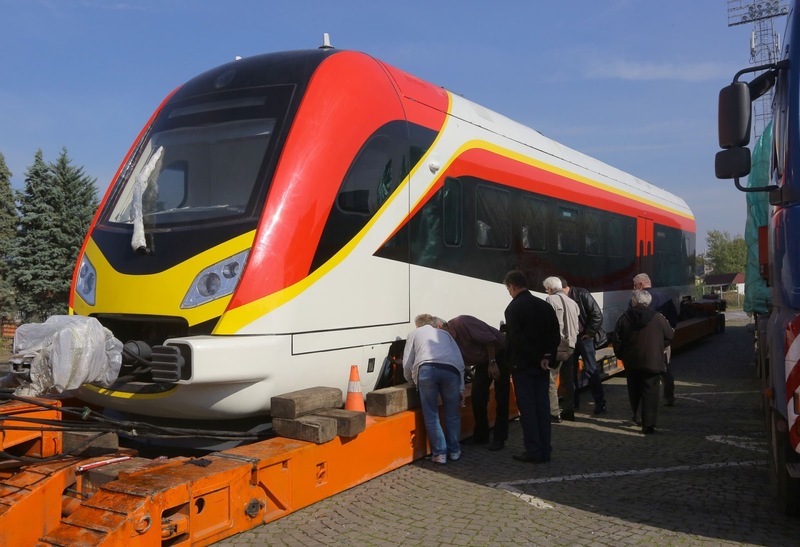 The six new trains for “Macedonian Railways-Transport” are worth EUR 25 million, provided by the Government. Minister of Transport and Communications Vlado Misajlovski said the new trains will be operational very soon. In parallel, the ministry is working on renewing the entire rolling stock, with an agreement over the purchasing of new locomotives worth about EUR 8,7 million already signed. “We will continue to boost investments in the railway sector”, added Misajlovski. Macedonian Railways-Transport director Nikola Kostov said the entire rolling stock would be renewed in the course of 2017. “Freight traffic is also renewed, with new locomotives to arrive by the end of this or the beginning of next year. Thus, the Macedonian railway sector will be fully modernized”, said Kostov. In addition, Minister Misajlovski said reconstruction of the railway stations along Corridor X is in the final stages.